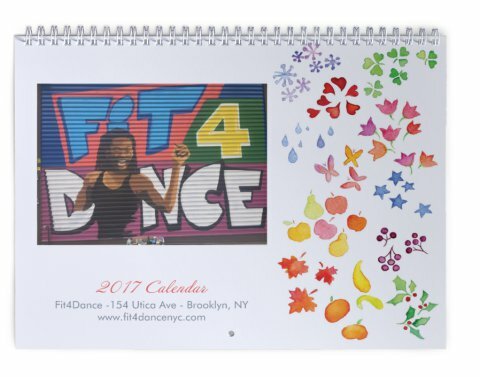 Fit4Dance 2017 Calendars are here! Check out a preview of the 2017 FIt4Dance calendar with inspirational quotes and photos of your favorite dance studio, instructors, and friends. We've had a really exciting year and this calendar celebrates and features some (but definitely not all) of the magic that happens at Fit4Dance. There are only a few more remaining, so get yours today! It's only $18.